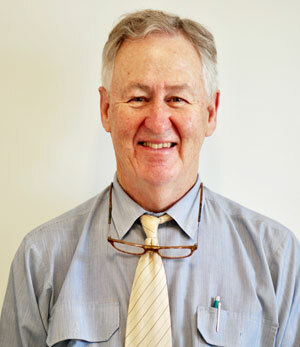 Dr Stephen McKay is a Specialist Anaesthetist who trained in Medicine at St Vincents Hospital, Sydney. He then specialised in Anaesthesia at Westmead Hospital, Sydney. 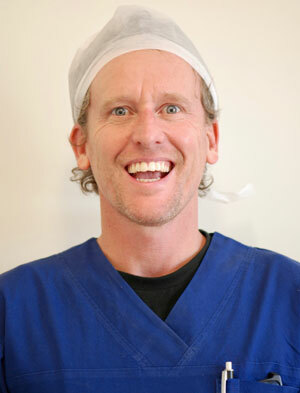 Stephen has been in the Hunter Region since the end of 1985, providing specialist services to both public and private hospitals, including working with Dr Damian Lloyd at Lingard Private Hospital (General Anaesthetic procedures) for 11 years and Charlestown Dental Surgery (Sedation Anaesthesia procedures) for the last 7 years. Stephen is married to Ronelle and has 4 adult children and 5 grandchildren. Stephen is keen bushwalker, fly fisher, naturalist and enjoys water sports such as fishing, boating and surfing. Graduating from Newcastle University in 1998, Hugh began his nursing career at the John Hunter Hospital. Hugh spent many years on the IV access team, inserting PICC lines and educating staff on IV insertion and management. In 2008, Hugh moved into the Anaesthetic Department at Lingard Private Hospital where he remains to this day. 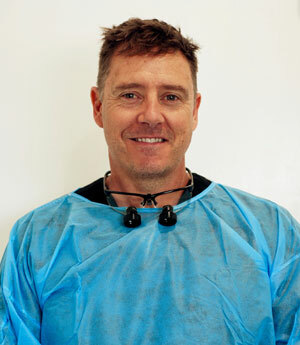 Hugh is also part of the general anaesthetic team working alongside Dr Lloyd at Lingard Private Hospital. Hugh’s skills in Airway Management and IV Access are an asset to the Charlestown Dental Surgery team which he has been a part of since it commenced in 2010. Hugh is a proud Novocastrian. He is married to Joanne and has 2 children. Hugh is a keen Triathlete, placing 10th at the World Championships in Chicago in 2015. We are proud to have Hugh as part of the Charlestown Dental Surgery team even though he is sending us broke with his coffee and cake consumption. 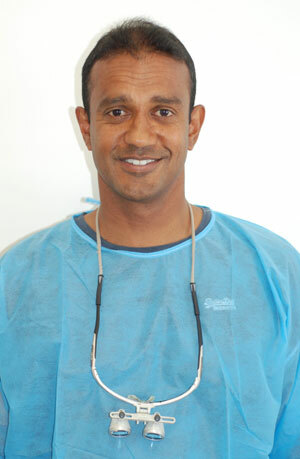 Dr Raj de Silva grew up in Newcastle attending Kotara High school before completing his dental degree from Sydney University in 1996. Raj has travelled extensively; studying Cosmetic Dentistry and Reconstructive Dentistry and brings knowledge from leading cosmetic dentists in the USA and UK to his patients in Newcastle. Raj also attends many local and national dental seminars and conferences, which keeps him in touch with the latest technologies in dentistry. Raj is a keen surfer/snowboarder and enjoys all sports. He is married to Nicole and has two girls attending school. Raj is available at Newcastle Sleep Dental by appointment only.